Independent and not for profit, Environment Victoria is one of Australia’s leading environment organisations. Established in 1969, they have grown to a community of 40 member groups and 150,000 supporters. 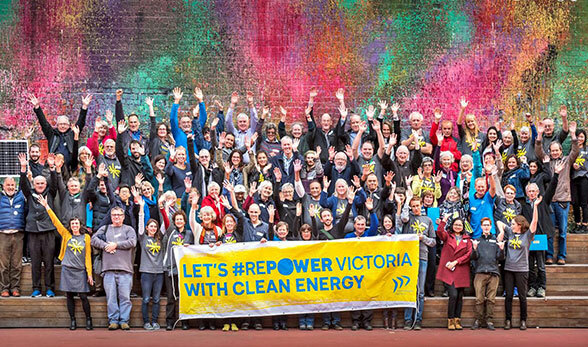 Environment Victoria believe Victoria can be a global leader and national catalyst for solving the climate crisis, and a model for a thriving, sustainable society that protects and values nature.